A view of the snow-covered Martis Valley Quarry, as seen from a home in the Glenshire neighborhood in easter Truckee. According to the town, project information is available for review at the Community Development Department, 10183 Truckee Airport Road, Truckee, Monday through Friday from 8 a.m. to 4 p.m.; scheduling an appointment is recommended. 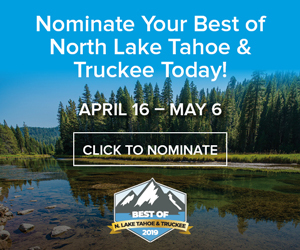 Truckee Assistant Planner Kirk Skierski said residents who have complaints or want to provide feedback about the Martis Valley Quarry should reach out to him directly at kskierski@townoftruckee.com. 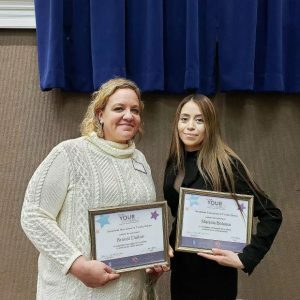 An earlier version of this article incorrectly stated that Truckee Community Development Director Jeff Loux had been with the town for about 3 years. Loux has been with the town since February, and Assistant Planner Kirk Skierski has been with the town for 3 years. We regret the error. 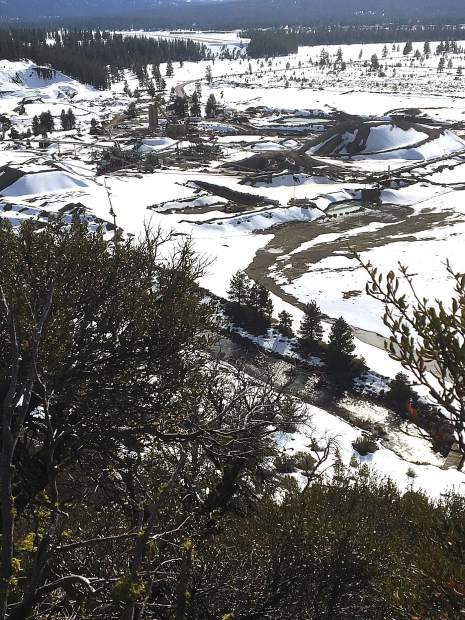 TRUCKEE, Calif. — For the first time in 15 years, the Martis Valley Quarry, operated by Teichert Aggregates, is up for its 5-year conditional use permit review. While both Truckee town staff and Teichert Aggregates Resource Development Manager Michael Smith said they are unsure exactly what caused the delay, they agree it shouldn’t have happened. Loux’s been with the town since February, and said the purpose of the upcoming review is to make sure the company is monitoring things like air and water quality, and complying with the regulations set forth by previous planning commissions. The town doesn’t handle air and water quality permits. 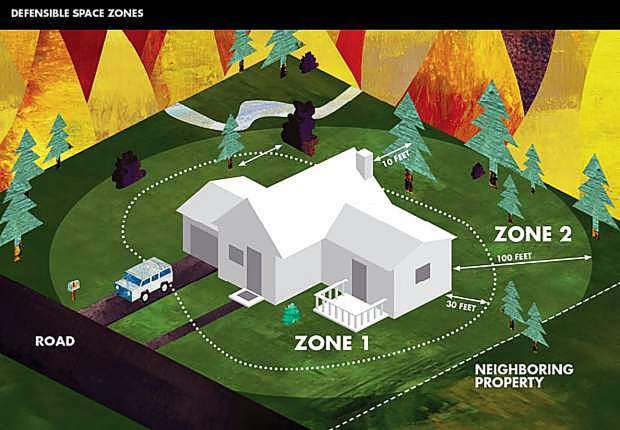 Those are issued through the Northern Sierra Air Quality Management District and the Lahontan Regional Water Quality Control Board, but the town does check with those entities to find out if a company has been complying. Teichert Aggregates has been operating the Martis Valley Quarry — located at 13879 Joerger Drive in Truckee — under a conditional use permit issued in 1983, which was before Truckee became a town. Town Manager Tony Lashbrook said in an email that when the town did incorporate in 1993, it was required to honor all previous land-use approvals that were put in place by Nevada County. So even though the site of the quarry is not zoned for industrial use, mining in this area is still permitted. Smith, from Teichert, said the upcoming review includes no plans for expansion, something town staff confirmed when asked this week. He said a number of the operations at the plant are covered under Teichert’s permit as ancillary uses, but the company is interested in clarifying its asphalt recycling operation in the upcoming permit review. Smith said that Teichert has been recycling asphalt at the Martis Valley Quarry for about 10 years. “In all of our operating years, we’ve never been cited for air and noise. Our noise monitoring has been well below the threshold allowed,” he added. The Truckee Planning Commission’s review of the conditional use permit, which began on Feb. 21, was scheduled to continue on March 21. However, because of the amount of information town staff has requested from the quarry operators, the next planning commission hearing date has been tentatively extended to April 18, according to press release from the town. Loux said it’s likely the meeting could be pushed back into May. In the meantime, Smith said Teichert is collecting data on its operations and hoping to meet with nearby residents to address potential concerns.